Jaguar Land Rover India today announced that Jaguar’s first performance SUV, the all-new F-PACE will be launched on October 20th, 2016 at a spectacular event in Mumbai. The launch of the Jaguar F-PACE will be a truly momentous occasion for the brand in India and an innovative launch event has been planned to ensure that millions of Jaguar fans, customers and brand enthusiasts are able to enjoy the breathtaking moment simultaneously online at Jaguar India’s official website at 20.02 hours on 20th October, 2016. A significant element of the spectacular event, to be webcast LIVE, is an 18 meter tall ‘Beacon’, designed by renowned sculptor Arzan Khambatta. The ‘Beacon’ is inspired by modern British architecture with minimalistic design elements and powerfully simple form. 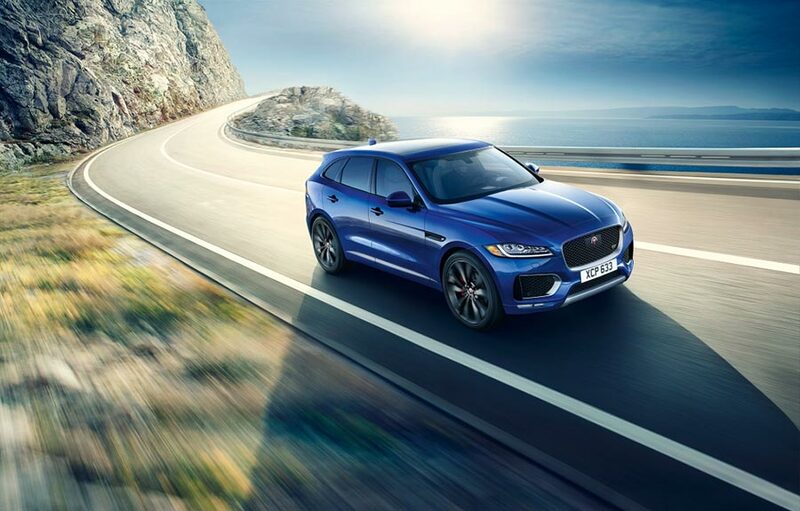 It also perfectly signifies and communicates the key attributes of the all-new Jaguar F-PACE of Design, Performance, Technology and Practicality. At the base of the ‘Beacon’ will be a dramatically designed ramp, tapering critically to a point below as if it was the perfect launch pad for the all-new Jaguar F-PACE. 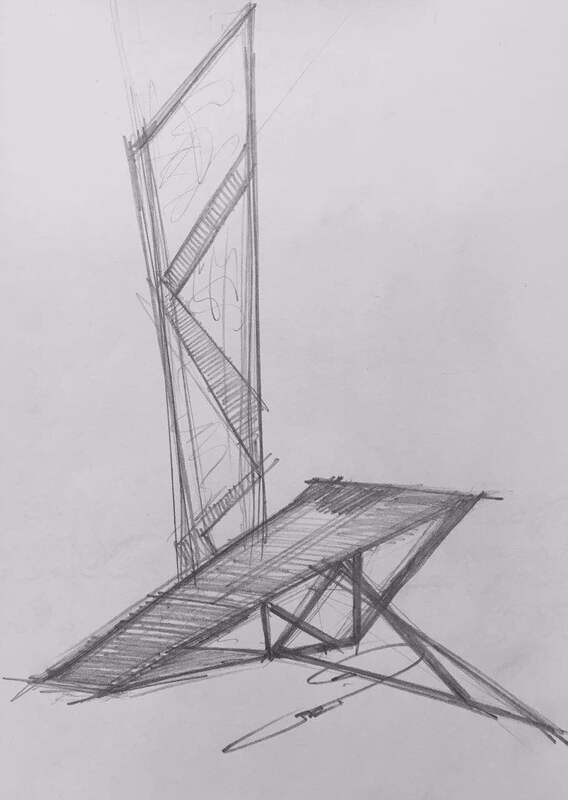 The “Beacon’ will come alive with the projections and lights that will dance off its surface and will be clad in metallic finishes, which further enhance the idea of the technological marvel that it is meant to highlight. The most crucial aspects of design of the sculpture are British minimalism and the message of ‘Set The Pace’. It is sure to dazzle viewers with its sheer size and imposing form looming upward from the ground into Mumbai’s skies. With the F-PACE sitting on its forward looking ramp, the ‘artistic piece de resistence’ gets the most dynamic perspective possible – a platform truly deserving of the performance machine that perches on it. At the event, to perfectly compliment the power of the ‘Beacon’ and create a unique and memorable spectacle, will be a performance by ace music composer and singer, Shankar Mahadevan. Shankar’s love for music and passion for singing is well known and his renditions are expected to enhance the excitement and fervor of the electrifying event. The F-PACE is Jaguar’s first performance SUV and thus who better to get its first drive than India’s most renowned and celebrated racing driver, Narain Karthikeyan. Narain’s feats on the racing track as India’s foremost racing driver are legendary and make him an apt choice to lead the drive of Jaguar’s first performance SUV into India. During the event, all these elements put together are expected to provide a monumental visual aesthetic punch to the viewer, who can also watch the event LIVE at 20:02 hours on October 20th, 2016 by tuning into their official website.